Elon Musk, SpaceX founder and CEO, has announced that his company was hired to send two people on a private journey around the Moon in 2018. Musk didn’t reveal the two persons’ identity nor indicated the journey’s cost but merely stated that they have already paid a substantial deposit. 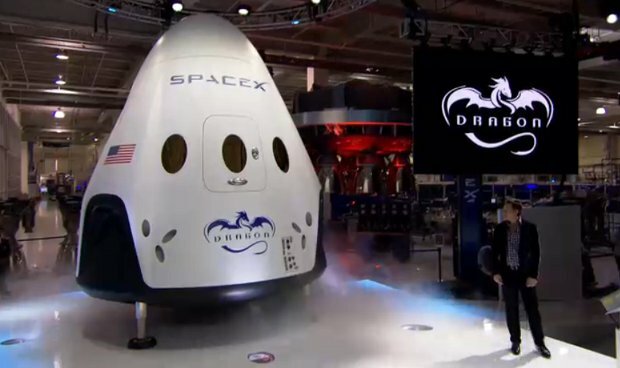 The journey will be made on the Dragon V2 spacecraft, the version developed precisely for manned missions, which will be launched on a Falcon Heavy rocket. 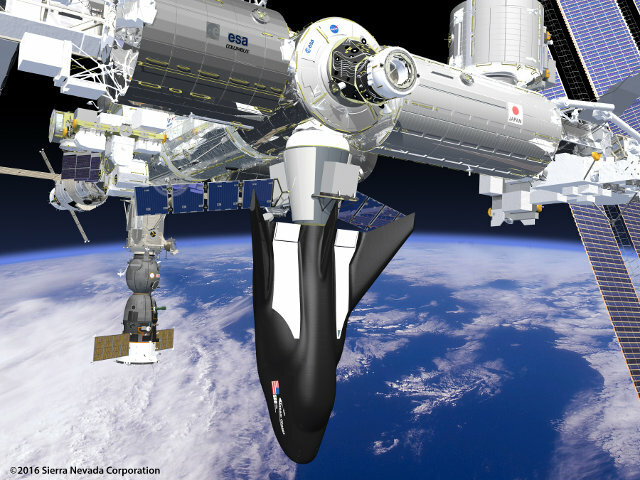 NASA announced the companies selected for the new contracts for cargo transport to the International Space Station. This is the second selection so the agency calls them CRS-2 (Commercial Resupply Services 2) and concern the transport of supplies as well as the disposal of waste or otherwise of what is no longer needed and the transport of cargo from the Station to return it to NASA. This time the agency selected three companies reneweing the contracts with SpaceX and Orbital ATK and also selecting Sierra Nevada Corporation. 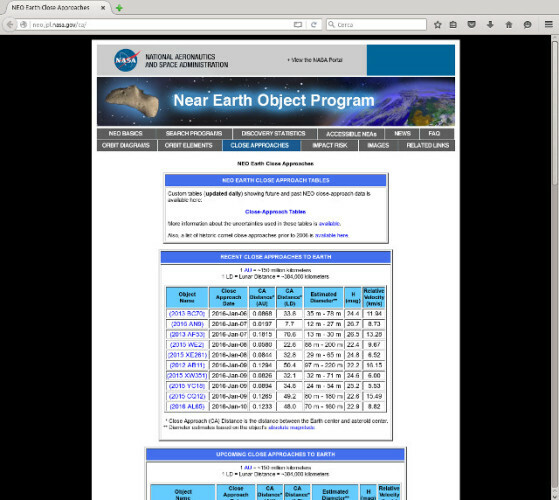 NASA has activated the Planetary Defense Coordination Office (PDCO), its program for the detection and tracking of space objects belonging to the NEO (Near-Earth Object) category, meaning the type whose orbit is close to that of Earth. This office is part of the agency’s Planetary Science Division, will be responsible for coordinating all projects connected to NEO-type asteroids and comets and will have a leading role in coordinating efforts with other agencies and governments about potential impact threats. Today the new Roscosmos starts its activities as a state corporation that replaces the old Russian space agency, officially dissolved on December 28 2015 with a decree of President Vladimir Putin. It’s an important step in the reorganization of the Russian space program began in 2013 in an attempt to revamp it and above all to solve the problems it’s been suffering.